Change the title to "The Best Success Guide"
Go out and OWN THE DAY! Buy this book and treat it like a long mantra that you revisit over the course of weeks and months. So comprehensive, it's no wonder Aubrey is kicking so much arse! 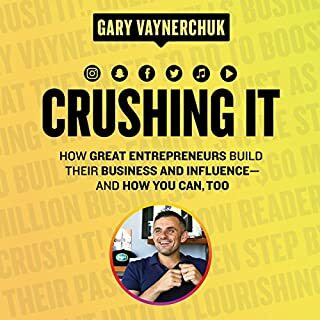 I appreciate the sentiment of the title and it doesn't seem to have hindered the sales or reception but for what this book is, that title does not cut it! I truly believe that in a world so filled with half witted responses to any of the topics Aubrey presents or the manipulative agenda based similarly themed discourses, this book is testament to the respect we can all show for ourselves, our environment and each other! 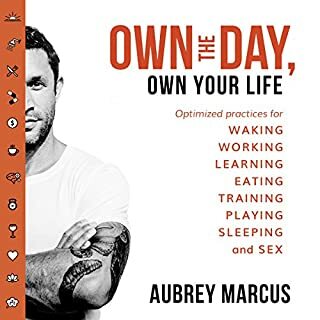 Thank you for writing this book Aubrey Marcus. I hope it shares with you the beauty it will inspire in all of it's readers! 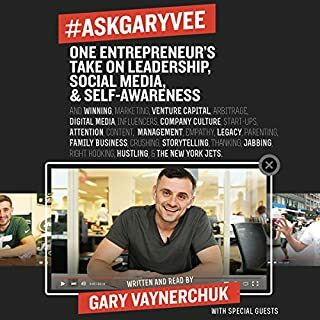 Gary Vee continues to impress and inspire with all of his wit, charisma and experience that he is able to articulate like so few others. A weapon of a resource! Great stuff from the man! I recommend it to everyone who is anyone doing anything! Thanks Gary, keep on Crushing It!! Do yourself a favour and buy this book! 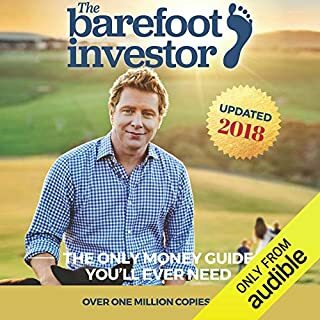 If you are an aussie, aware of their own financial ineptitude (no matter how knowledgeable you may be) - BUY THIS BOOK.